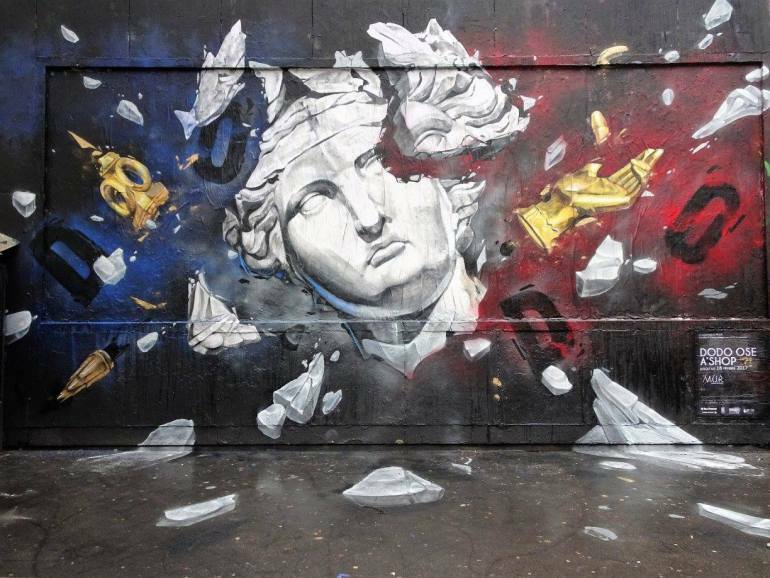 Paris, France: new piece by Dodo Ose for Le MUR. 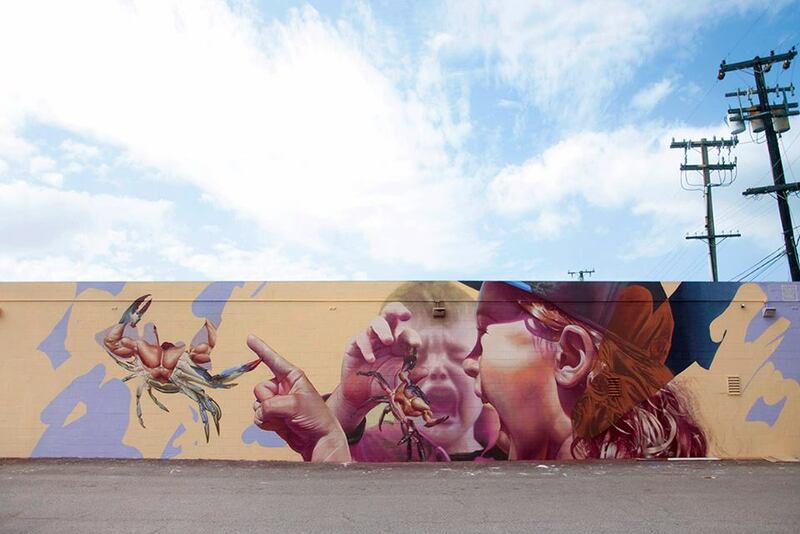 Honolulu, Hawaii: new piece by Dutch street art duo Telmo Miel for POW WOW Hawaii festival. 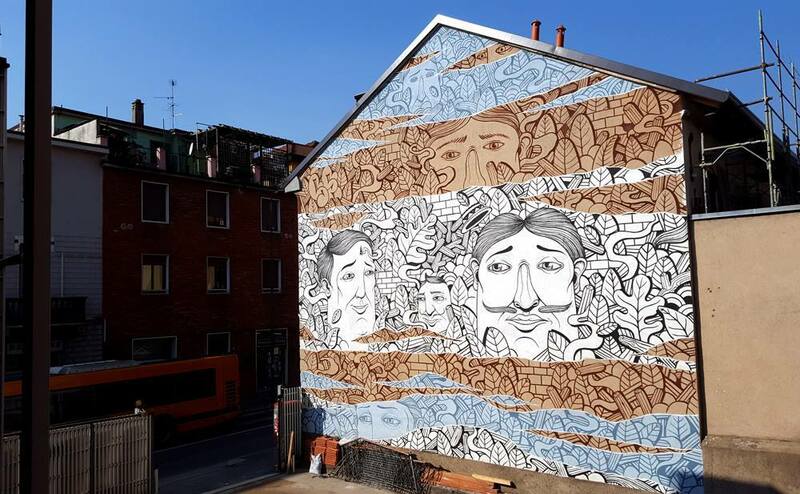 Milan, Italy: new piece by italian street artist Fabrizio Sarti aka Seacreative for a private commission.